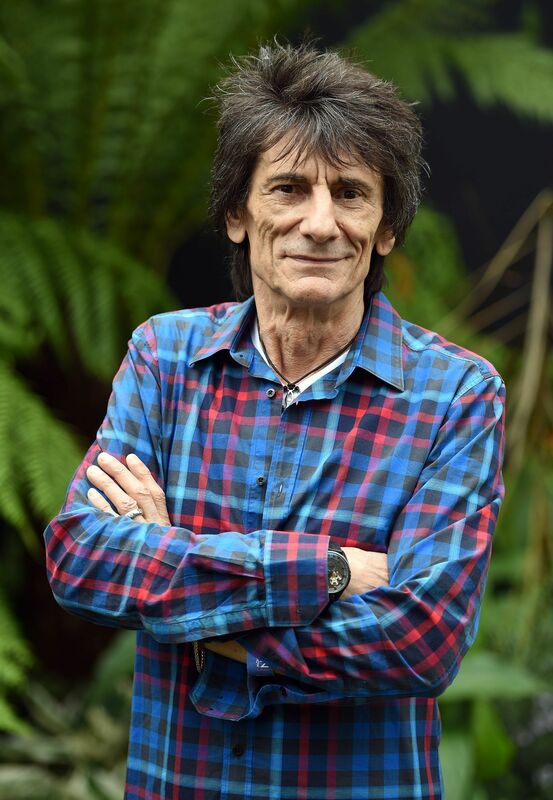 Rock ‘n’ roll legend Ronnie Wood is dreaming of taking the home of The Beatles by storm with his pride and joy Sandymount Duke in the Randox Health Grand National at Aintree. The Rolling Stones guitarist is a keen owner-breeder and is excited at having his first runner in the world’s greatest steeplechase on April 6. Sandymount Duke, who has been give a weight of 10st 6lb to carry, would appear to have decent claims of giving his owner his biggest thrill in racing. Trained by Wood’s great friend, Jessica Harrington in County Kildare, Sandymount Duke is a smart staying performer and was in the process of running a good race in the JNwine.com Champion Chase at Down Royal in November when he fell at the 12th fence. Should he line up on Merseyside, Wood would be able to attend as the race is two weeks before the start of the Stones’ No Filter tour in the United States. “This has been the plan over the last year for Sandymount Duke. We’ve been looking after him – mum hasn’t wanted to run him on fast ground. He had a break after his fall at Down Royal and it’s all systems go,” said Kate Harrington, assistant to her mother. “It’s really exciting. I don’t know where he’ll go between now and Aintree – he could run over hurdles or fences, I imagine, in the middle of March. “He’s a good, sound jumper who stays all day and we think he’ll stay the trip. “Ronnie owns him and bred him, my mum trained his dam (Joleah) and he’s won on the Flat, a bumper over hurdles and over fences. He’s won 10 races and I’ve even won on him twice – he’s a fabulous horse. Wood would not be the first celebrity to have a runner in the Grand National. Comedian Freddie Starr famously had his colours carried to victory with Miinnehoma in 1994, while actor Gregory Peck saw his horse, Different Class, finish third in 1968.